Read more news articles from 2013 here. 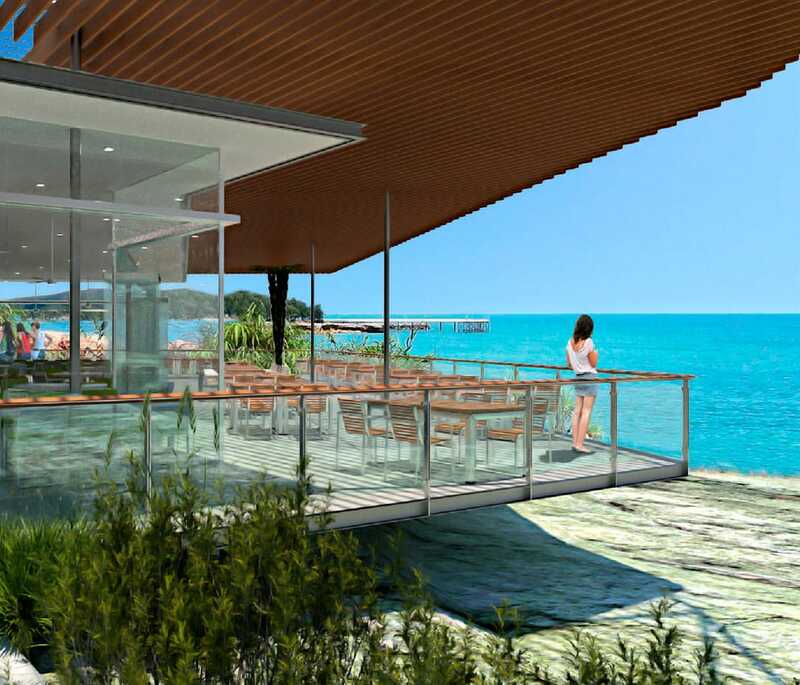 Hames Sharley’s design for the Nightcliff Cafe/Restaurant was chosen by the council and announced to the community in the NT News, on Wednesday 11th December 2013. 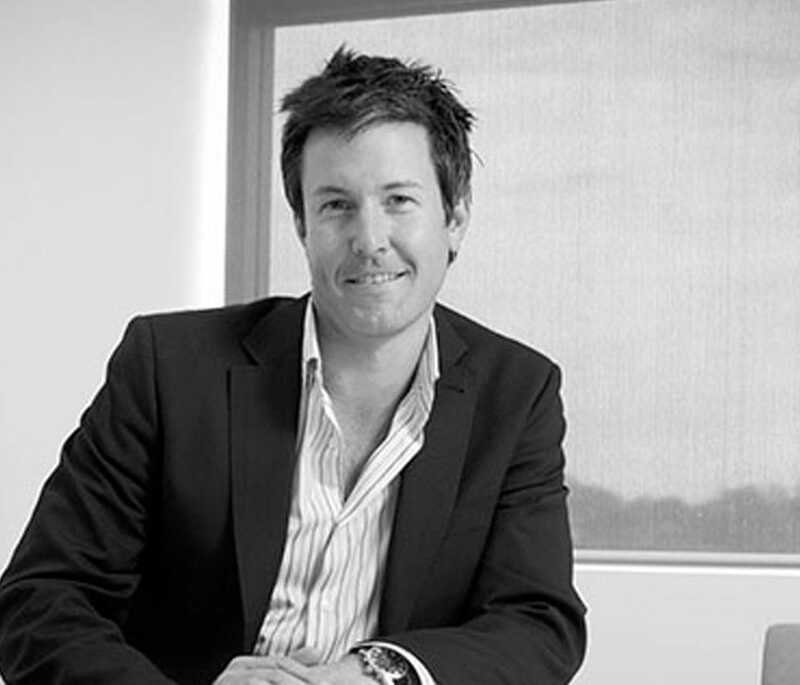 Caillin Howard has been appointed Managing Director of Hames Sharley, one of Australia’s leading multi-Disciplinary design firms. Howard will replace former Managing Director, Paul Drechsler, who after 38 years has decided to step down to be more available to the Urban Development portfolio projects undertaken by the company. 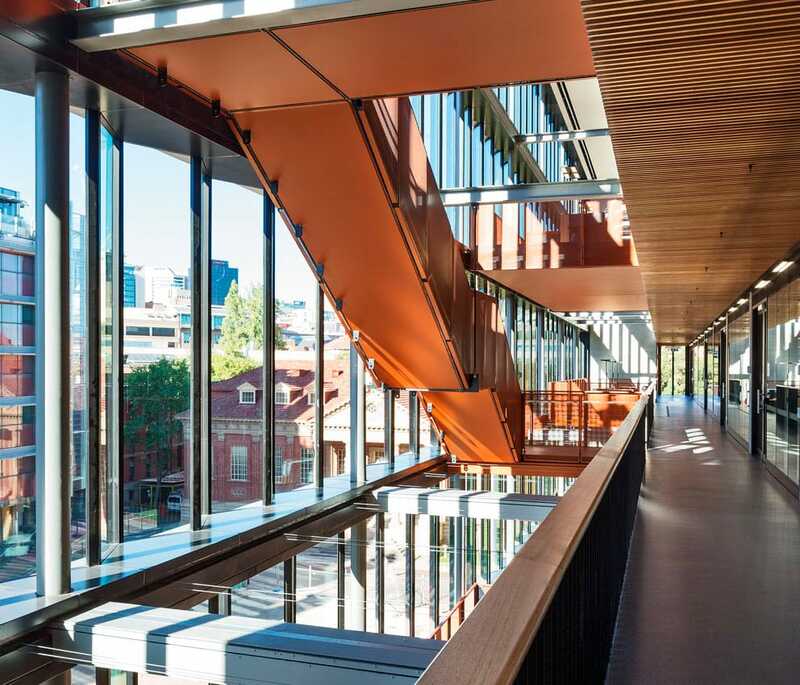 Last Thursday saw The Braggs Building receive the Australian Institute of Architecture's National Commendations for Public Architecture Award for 2013. The Viridian China Green Apartments were officially launched to the public on the 2nd and 3rd November 2013. 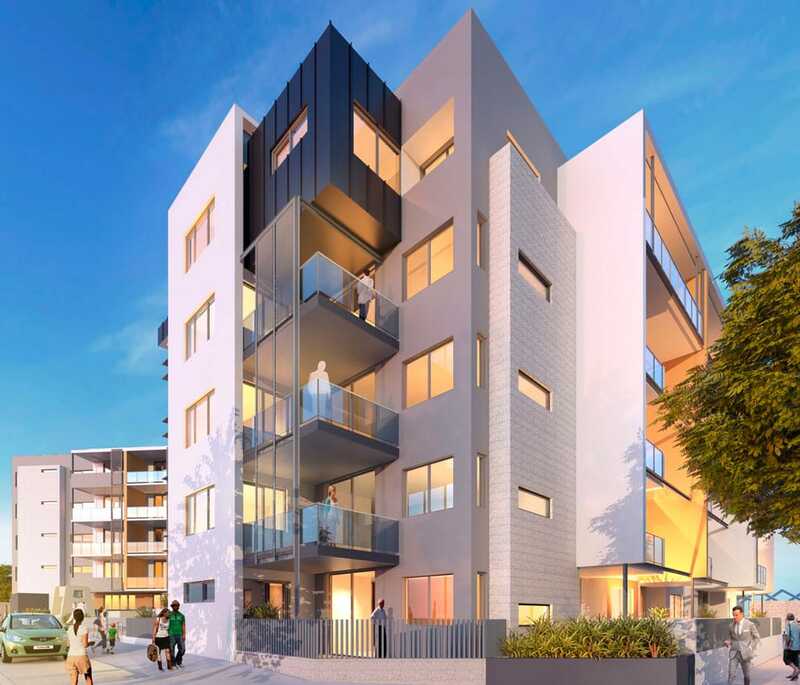 The apartments, designed by Hames Sharley, are located directly adjacent to Subiaco Common on the old Australian Fine China site. 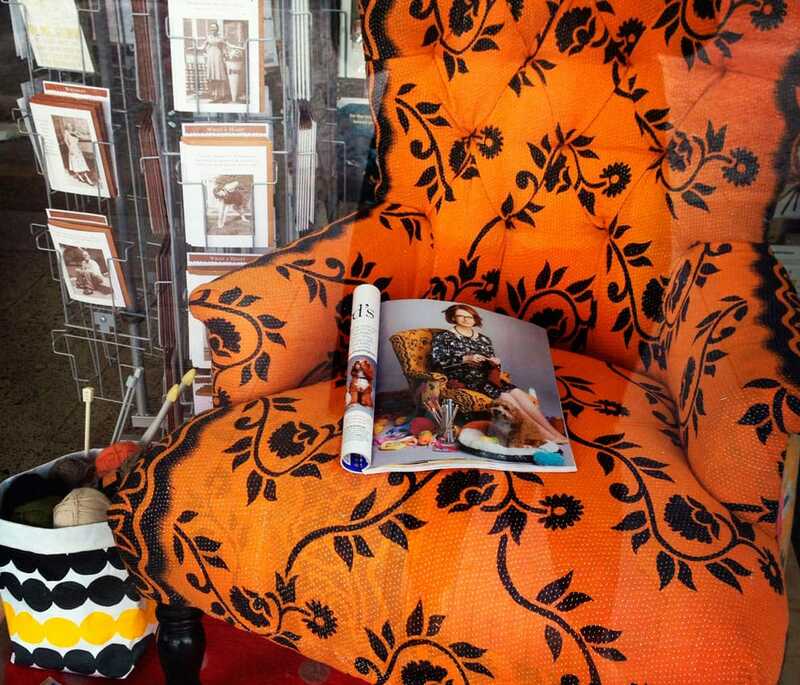 Michelle explores the contemporary retail theorist and futurist Doug Stephens and his concept that ‘technological advances in retail are destabilising traditional retail economics and ultimately what it means to the retail store’. 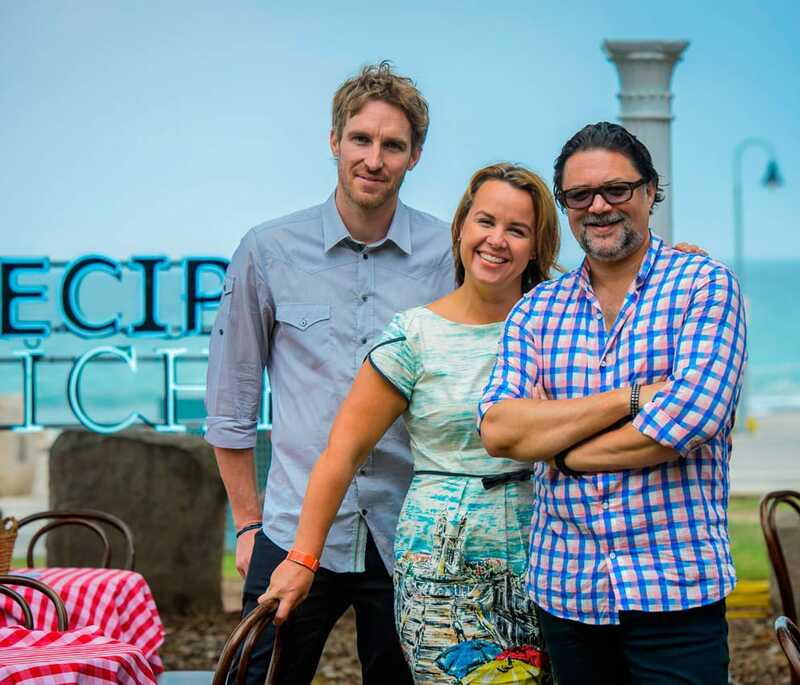 The recently completed Southern Queensland Centre of Excellence in Aboriginal and Torres Strait Primary Health Care is the brainchild of Associate Professor Noel Hayman and his team. 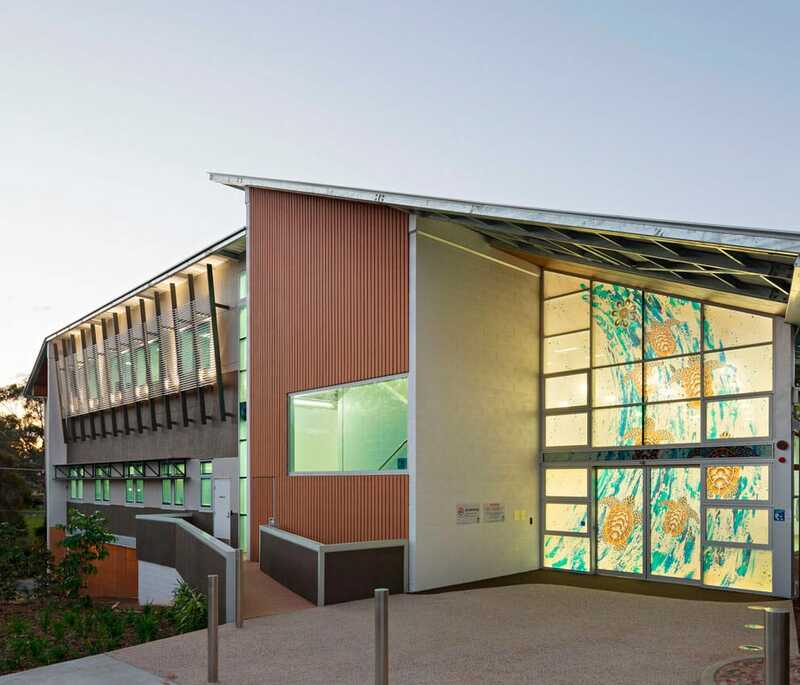 Designed by Hames Sharley, the centre plays an important role in providing mainstream health services to Indigenous Australians and a place for the community and healing. 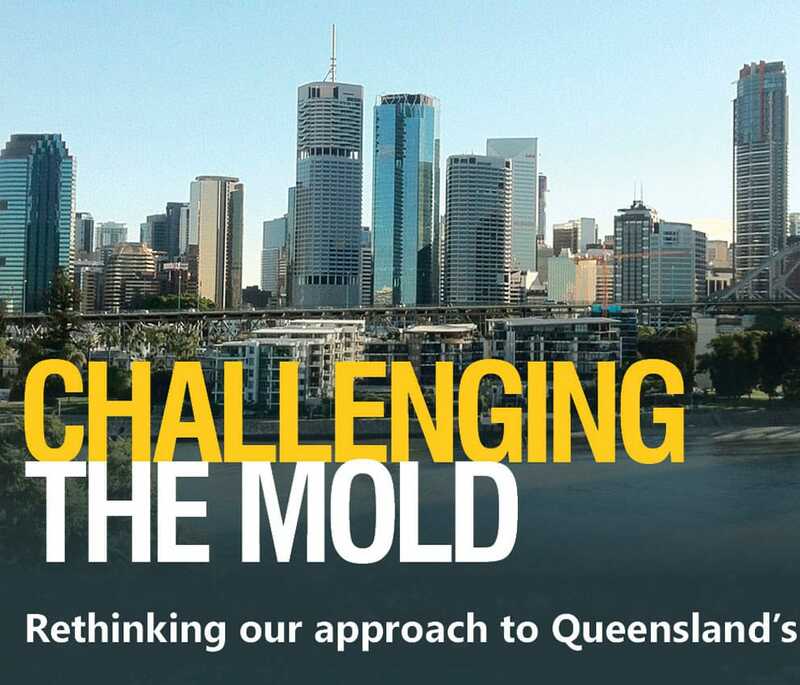 Hames Sharley is an event sponsor for the upcoming Property Leaders Brisbane debate on “Challenging the Mould”. Leading industry specialists including Hames Sharley’s Director, Michelle Cramer will present their views on residential design, market drivers behind developments and challenges to creating and delivering well-designed and distinctive neighbourhoods. 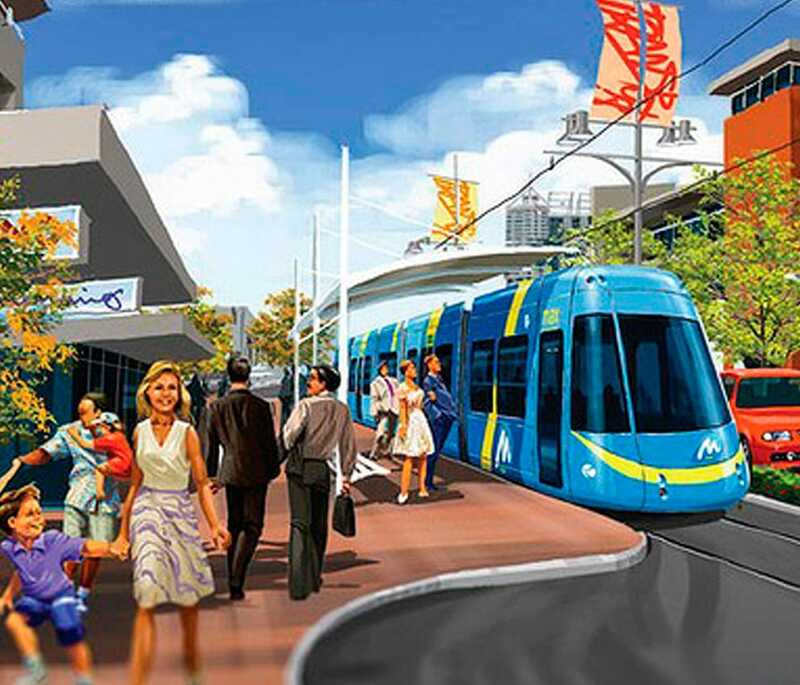 The new system will change the face of transport in Perth and will have important implications for property development and investment. The Property Council’s October breakfast updated business's that would be impacted by the new system and the proposed route. Recently featured in August’s Shopping Centre News magazine (Vol 31, number 3), Director and National Portfolio Leader of Urban Development, Michelle Cramer discusses what it means to be “digitally native,” a term coined by Marc Prensky to describe people who have grown up in the digital world using technology as a way of life in order to communicate, record, education and understand society. The publication was distributed to delegates during the Design and Health 9th World Congress and Exhibition held this year in Brisbane (July 10-14th July). 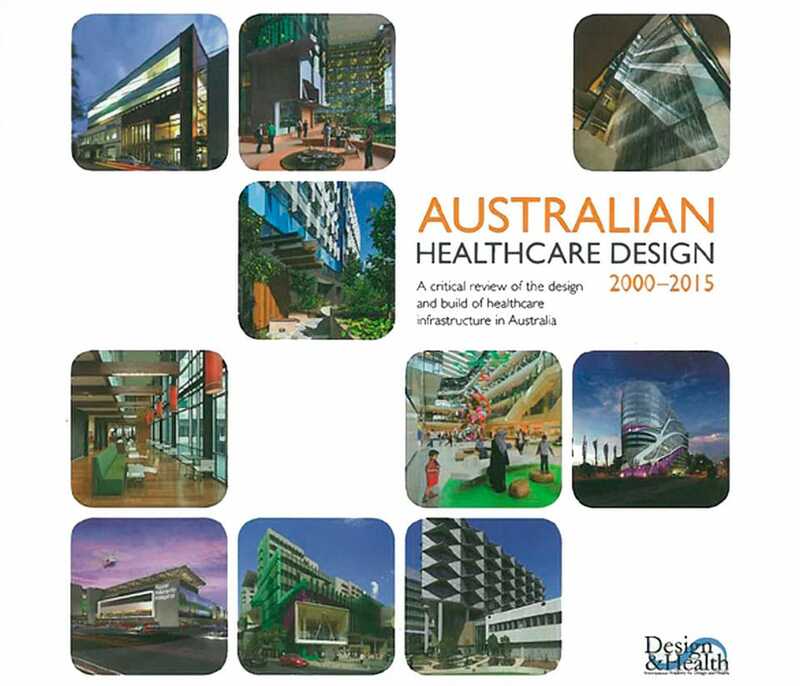 Warren discusses the development of Australia’s hospital system over the past 200 years and how it has become an integrated system focused on patient-centred care and supported by a knowledge-based industry at the leading edge of design innovation.